Cairns offers face protection via the Faceshield. 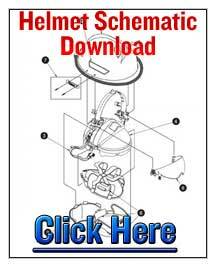 This replacement faceshield fits the modern style fire helmets: N5A, N6A 1010 & 1040, 880, 660 & 664. 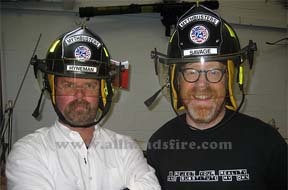 Since inception the Cairns theme has remained the same: To protect firefighters. Cairns has always incorporated the latest technological advances worthy of the best helmet materials and design. Because of this, Cairns helmets are the best fire helmets available.